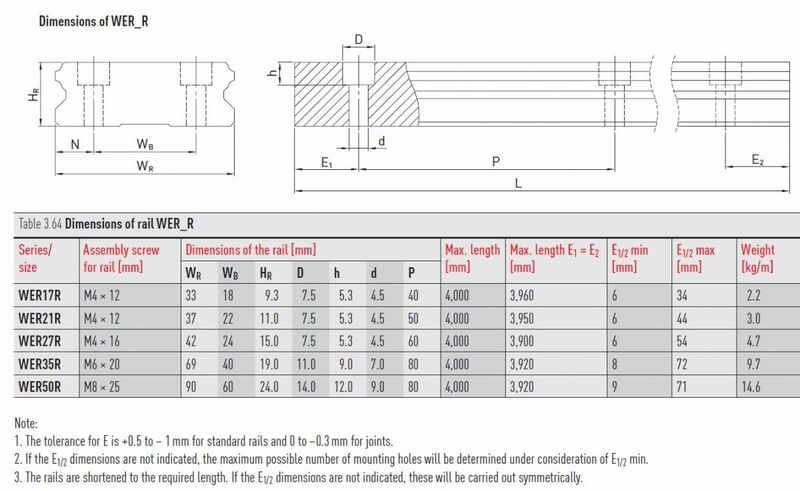 HIWIN Profile Rails WER17R-280-H | DamenCNC B.V.
WER rails that has been pre-cut to 280mm length. 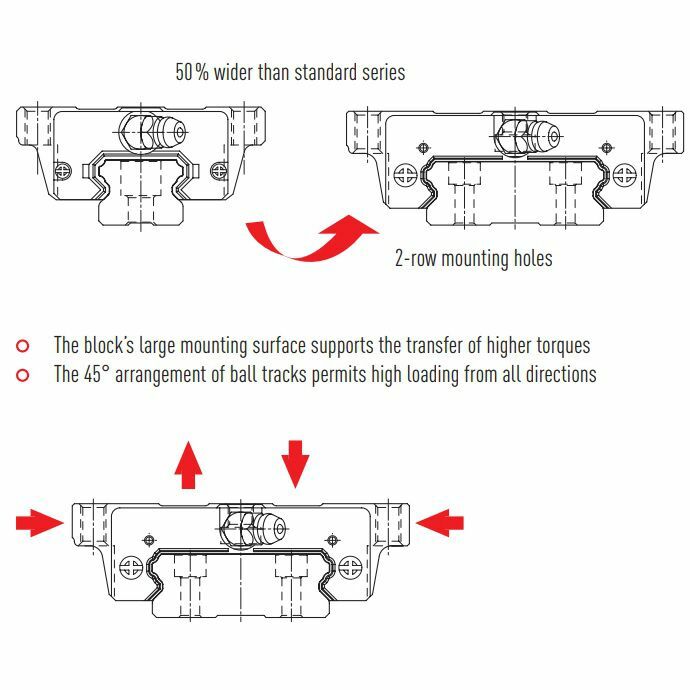 The E1/E2 size is 20mm. We have these in stock for some projects we do. This is an item we can always deliver fast. As we have it in stock pre-cut. 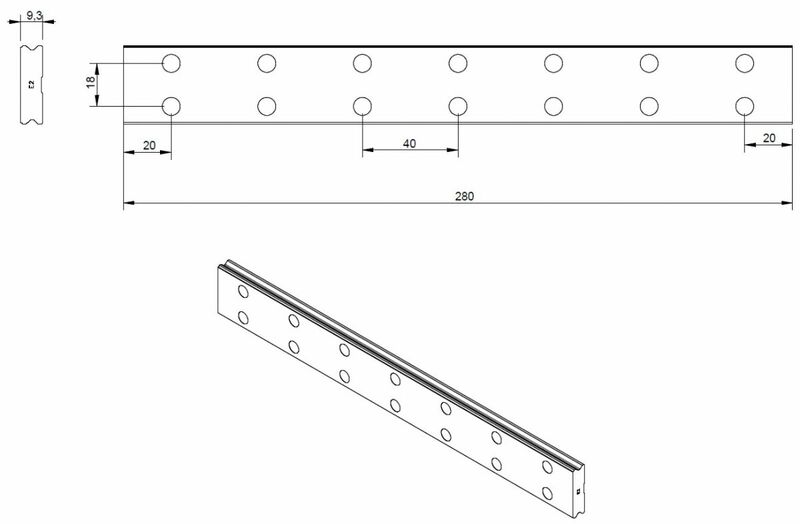 OPTIONAL: We have these rails also up to 4000mm long. So if you need a different size, buy our part number 4748, it does have a longer leadtime.